The vMaterials are a collection of MDL materials designed for physically based rendering, representing real world materials. 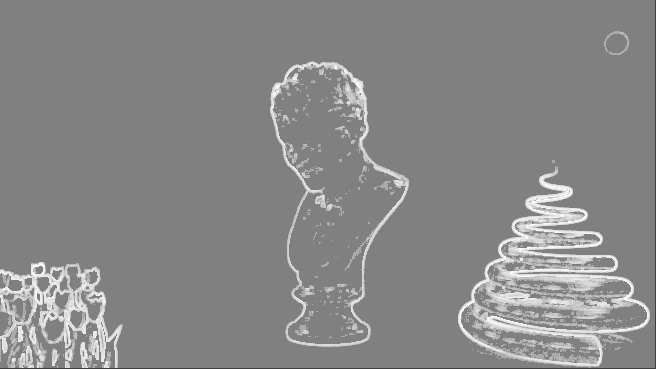 You can register for a free download here. 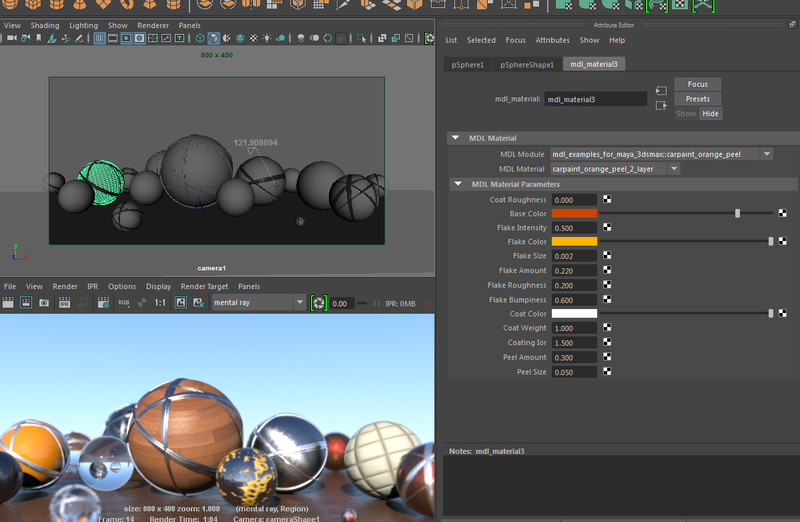 vMaterials can be rendered with mental ray 3.13 as well as with any Iray plugin, such as NVIDIA® Iray® for Maya. 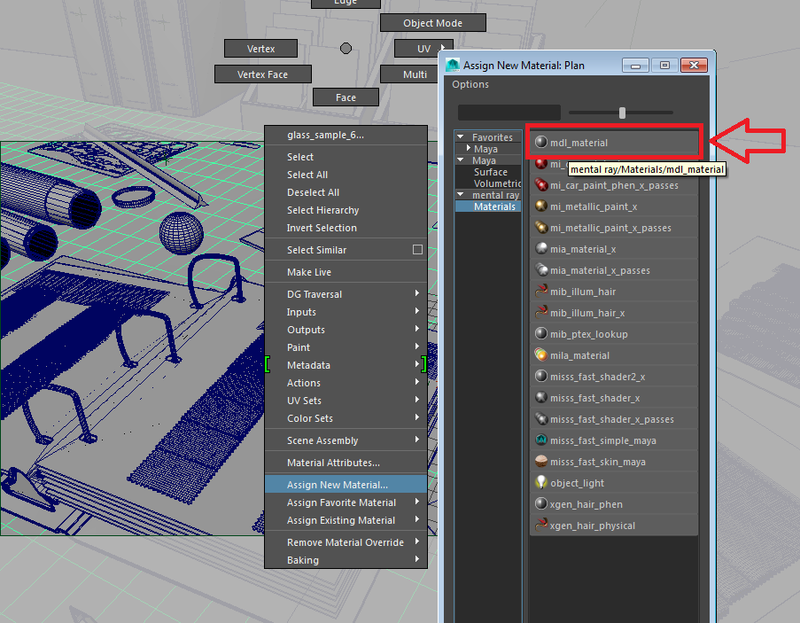 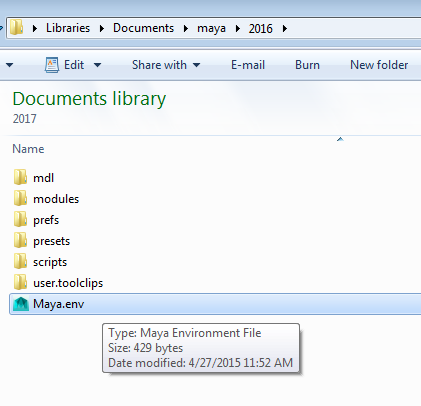 To find out how to apply the MDL materials in your scene, check our post on Using MDL with mental ray for Maya 2016. 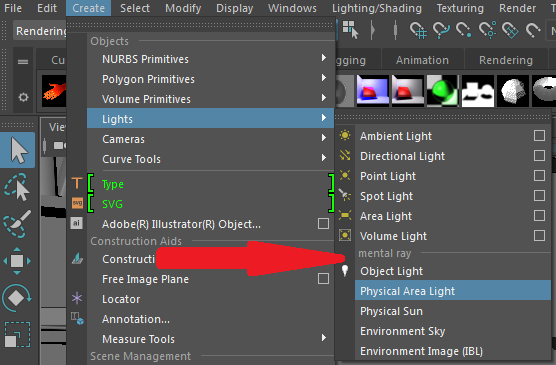 Some materials are dependent on the scene unit and assume meter by default. 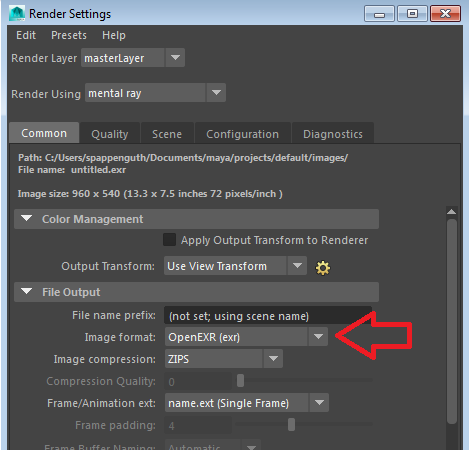 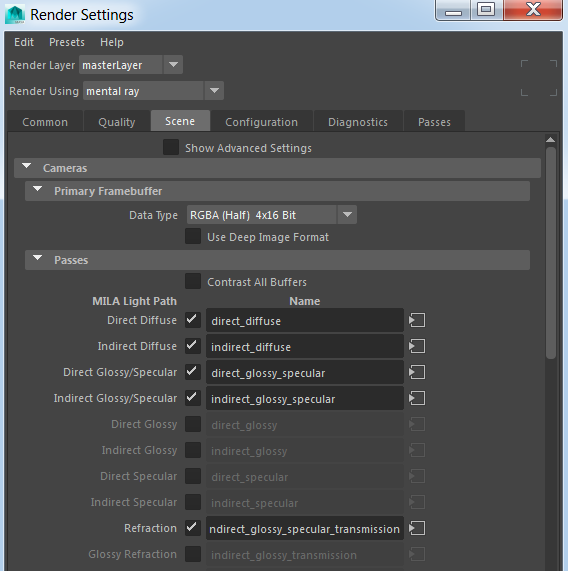 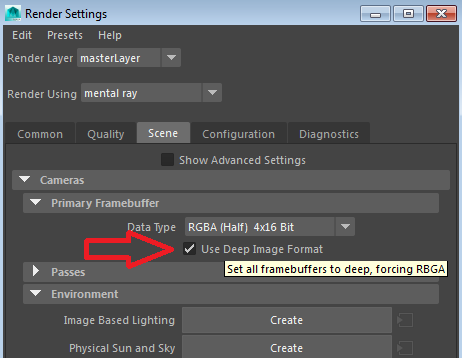 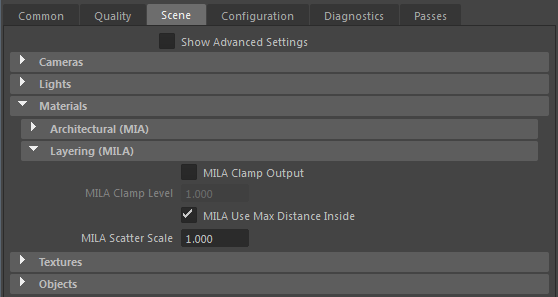 You can either change the scene scale to meter or you can convert the scene unit dependent parameters. 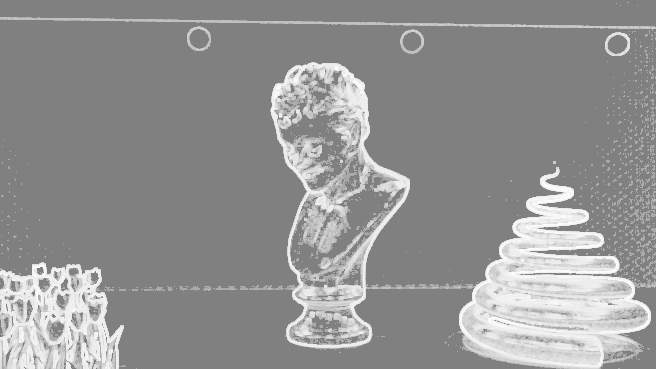 For example, the clarity parameter in the gem materials should be multiplied by 100 if the linear working unit is centimeter. 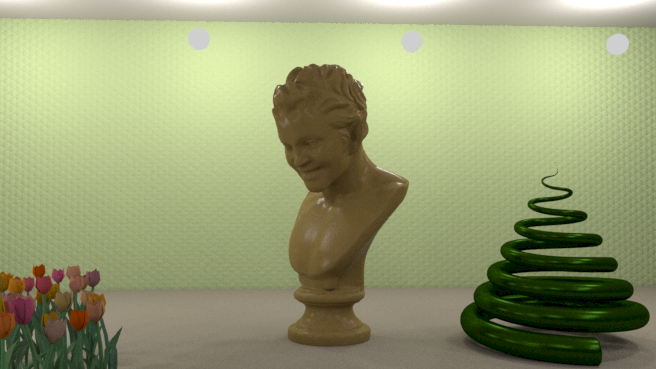 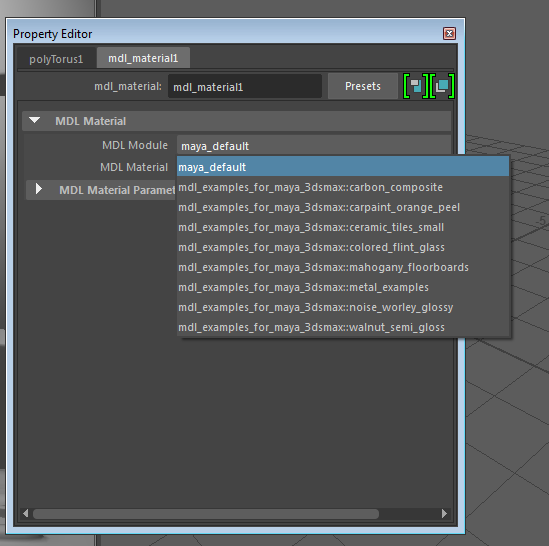 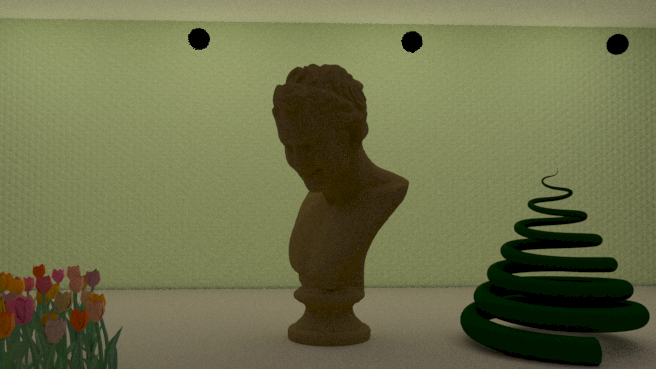 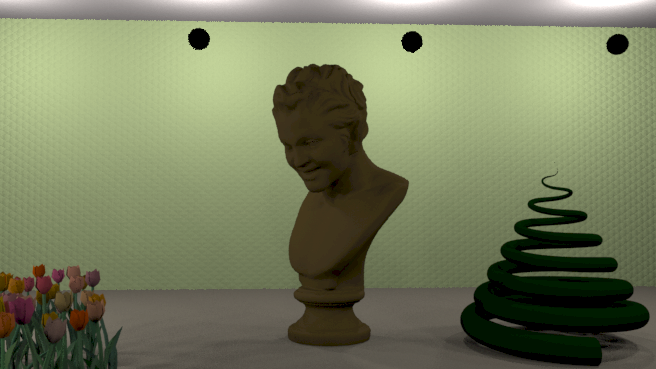 Note: mental ray 3.13 supports MDL v1.1 and the vMaterials are based on MDL v1.2. 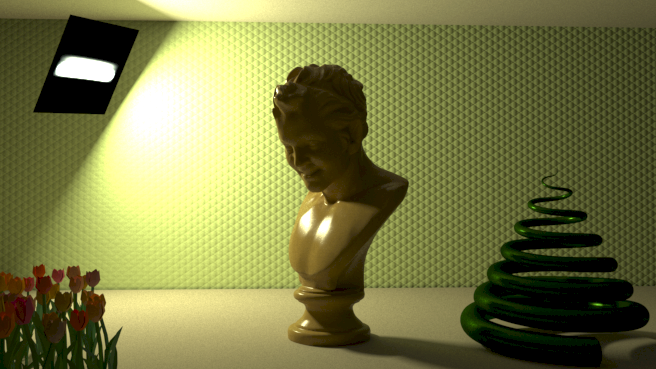 Nevertheless, most materials are compatible and can be rendered with mental ray 3.13 out of the box.